Hello guys, we have worked together with ZIIIRO to bring you this giveaway contest. Just in case you’ve never heard about ZIIIRO, you can read some of our post here: Aurora and Orbit, Proton and ION, Mercury. You can also read our hands-on review on one of their cool watches: ZIIIRO Celeste watch. Like both Tuvie Facebook and ZIIIRO Facebook (if you already like both of our Facebook page, like this giveaway post) or you can follow Tuvie and ZIIIRO Twitter. Like/Re-tweet our giveaway post on Facebook/Twitter. The deadline for contest entries is Friday, August 15th at 12pm ET. 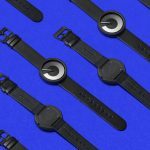 We’ll pick 3 winners where they can get a free ZIIIRO Saturn Silver watch and notify them using direct message via Facebook or Twitter, so, yeah, you need to follow our Twitter or Like our Facebook to be eligible. PS: Congratulations to Matt Sully, Chitresh, and MehulDesign for winning this contest! Please get back to us for details. 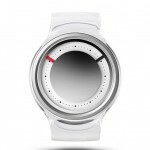 Tagged as free ziiiro watch, Saturn Silver Watch, win a ziiiro watch, ziiiro watch giveaway. Ziiro designs are from those utopian futures where everyone shares the same half smile and wears the same silver tracksuit, but secretly wants to express a wild side. You can see it there. It’s behind the sleek foundation, a boiling urge to graffiti a wall or shout over the silence. They are bottled lightning. My apologies to Ziiiro. Auto correct kept stealing my “I”s. What do I like about the watch? Simple, clean, unique. Something that incorporates simplicity and function. I like the simple design and unique time keeping features which really stand out. 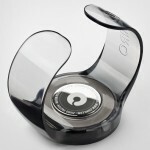 Innovative yet elegant, the simplicity of this watch along with the modern design can be adorned by all ages. It’s an amazing concoction of elegance & excellence. 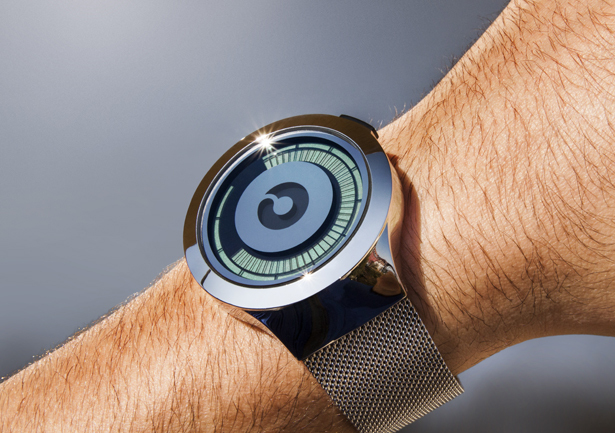 It goes without saying that anybody would like to wear a gadget with utmost future relevance. Looks good,even better. Modern and unique. Good idea. I can honestly say I’ve never seen any watches like this. Ziiiro has genuinely thought provoking designs. 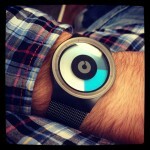 Love the design and the creative way of telling the time. I'm always looking for everything that is out of the ordinary. I've admired ZIIIRO for a long time because they keep pushing the design boudaries in order to create beautiful unique products. 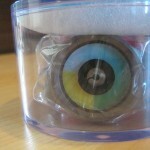 Of course I would love to own a ZIIIRO Saturn, it would be priceless for me. Love the futuristic design and cool colors. I know I will stand out wearing this awesome watch! Classic look with modern, unique design! can be used for any occasion, night or day. Really everything what you can want from hand watch! 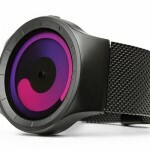 ZIIIRO watches are great, they are so slick, cutting edge design and apt for the modern times. It shows the times– coming of age of minimalist design and functionality. Being a designer and minimalist I love the beautiful and simple designs. Auto correct corrected slick – meant 'sleek'! 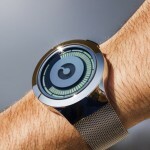 The ZIIIRO Watch is stunning in design with an out of box concept. gadget, a great status symbol which heightens the status of its owner. I love ZIIIRO from the bottom of my heart . Love the simple, elegant design. I love when ZIIIRO uses gradient colors to tell the time, even though this watch doesn't use gradient color, it still looks as good as any of gradient model. I really love the mesh strap, the digital display gives modern touch to this watch. Can still join this giveaway, it would look great on my boyfriend wrist! 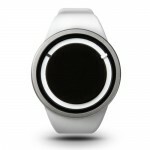 Try to find the best thing about this watch, apparently, everything is great, the silver color, mesh strap, digital time. Perfecto! I like the way it displays the time, it's creative and unique! Great job ZIIIRO. I'm a fan of Tuvie, hopefully I can win this watch for my brother, it looks really cool. 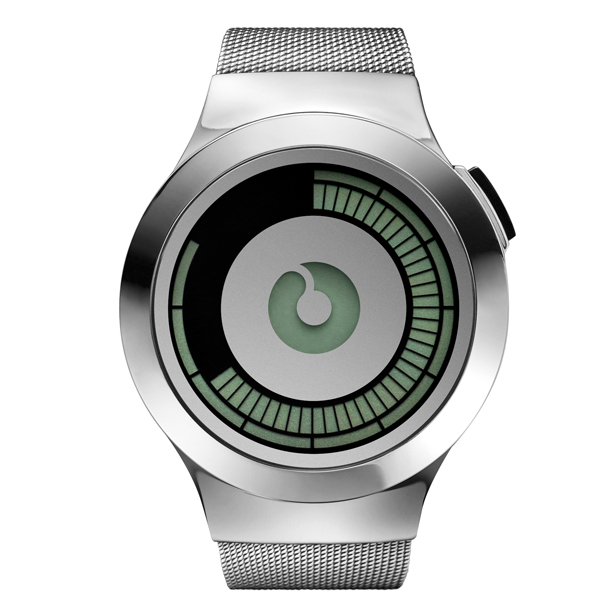 Conventional design with modern twist, how can you not like this watch? wow, this is my first time seeing a unique watch, definitely love it. Congrats to the winners! 🙂 I will have to save and buy one for myself cause I reallyliked the ideea of getting one 🙂 Thanks Tuvie. 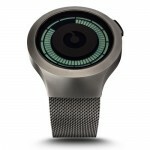 I love the sleek Urban Digital Design of this watch!